We're excited to announce that the sweepstakes gaming business has been growing tremendously fast in the past few years all over the world, convincing us to pay more attention to this area of online gaming and create a competitive sweepstakes software solution for our customers. Sweepstakes are one of the most popular marketing techniques used to promote products. Companies spend over three billion USD annually on sweepstakes business promotions. Sweepstakes are one of the most engaging marketing tools available and are frequently used to spark customers' interest and keep them coming back. Although there are hundreds of different kinds of sweepstakes, most offer customers a chance to win something when they purchase products. This shot at winning money or prizes encourages the customer to buy more of that product or service. You can turn this to your advantage and open a sweepstake business (online or land-based), with players buying cards instead of depositing credits or with players buying merchandise and receiving entries to play at your sweepstakes games. Sweepstakes are all over the place. Probably you see sweepstakes every day and, due to their diversity, may not even recognize them as sweepstakes. One of the more popular examples of sweepstakes marketing is the McDonald's Monopoly game. In the most recent McDonald's Monopoly (sweepstakes), over 5 million prizes were awarded. An AT&T sweepstakes recently generated over 4 million entries and 70,000 new Internet subscribers. Not long ago, General Electric ran a sweepstakes promotion that offered a free family vacation to Walt Disney World. These are classic examples of sweepstakes being used successfully to promote a product and engage customers by encouraging them to spend money with the hope of winning something. Many customers are so enticed by sweepstakes and the chance to win that they enjoy the process more than the product. Specifically, some customers are more excited to play Monopoly at McDonald's than they are to eat the cheeseburger that they purchased. Participating in sweepstakes gaming is FUN! Although technically participating in sweepstakes contests is not gambling, customers frequently experience a similar thrill as they hope to win cash or prizes. Customers purchase pre-paid phone cards or physical products or Internet access time and receive "free entries" in the sweepstakes casino games. Customers then go to the terminals located within the store to play the sweepstakes games or they can play them from their home. 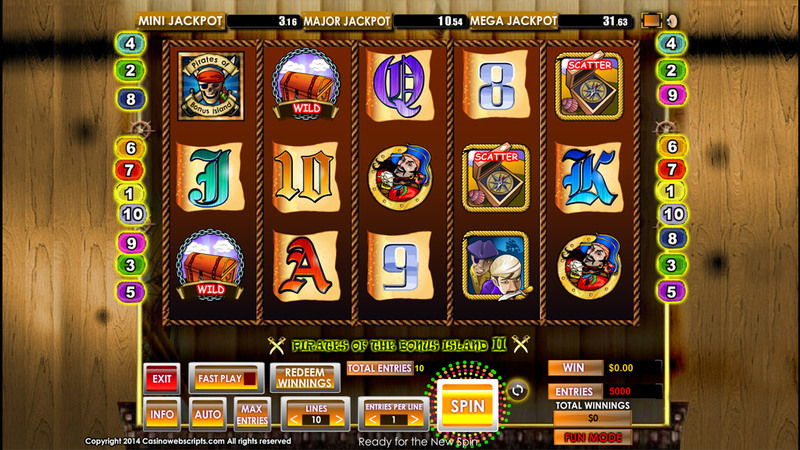 The games that display whether customers win or lose generally resemble electronic slot machines. This engaging Internet cafe sweepstakes business allows customers to experience the thrill of potentially winning prizes. The customer wagers a flexible number of entries that he receives for free when making a purchase, and has the chance to win prizes that can be later converted into money. Sweepstakes gaming can be a highly profitable business opportunity. Although local laws prohibit this business in some places, many other locations are doing tremendously well. Sweepstakes represent an extremely popular and exciting form of marketing promotion. In today's world of cluttered mass-media, sweepstakes are a key technique used by marketers to engage customers and entice them to purchase products, specially in the USA. We have leveraged this marketing tool to establish a highly successful business model: Sweepstakes gaming. For Land-Based Solution : you must have an internet cafe with some PC's. If not, you can always buy as many PC's as you like from a local retailer, with an average cost of 400$ per PC and place them in a cafe. You will get back the money that you invested in short time. If you want to provide a better gaming experience for the players you can choose touch screen monitors or large tablets. For demo access, please contact us. Getting Started : Upon purchasing our Management Software, you will be able to create multiple staff accounts to manage your business. You can create a POS (Point of Sale) which will basically be the owner of the internet cafe and he can see everything that happens inside his location. 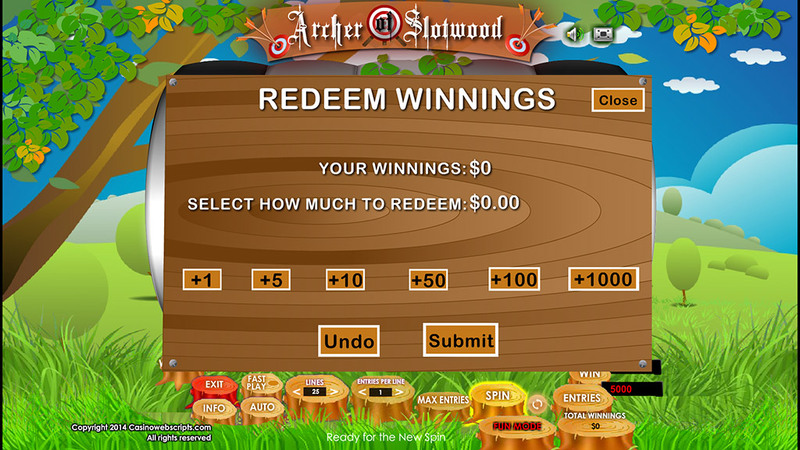 The POS owner can then create multiple cashiers and allow them to add/remove entries and winnings from the computers/players. After buying our management software, you need to buy any HTML5 slot game that you want from our collection of over 50 titles and these games will be delivered with several changes (compared to the classical casino slot game model). Currency will be changed from CREDITS to ENTRIES and players can redeem only their winnings and exchange them for money. 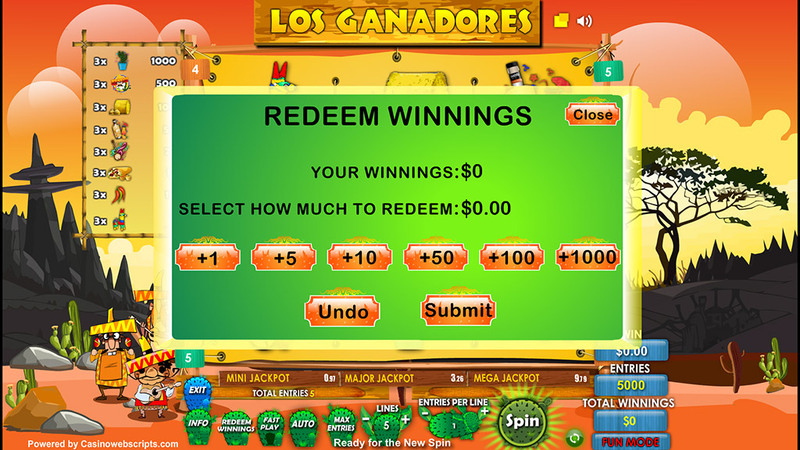 When a player redeems his winnings, a notification will be sent to the operator. Several other changes will be made to the games, and the pools with the entries and winnings need to be generated by us, based on the payout/RTP that you will request. The sweepstakes software system that we propose offers detailed statistics and top-level management solutions. For more information regarding the pricing and how this product works, please contact us. Pricing: All you need to do is to buy our casino management software and the games that you want, from our website. 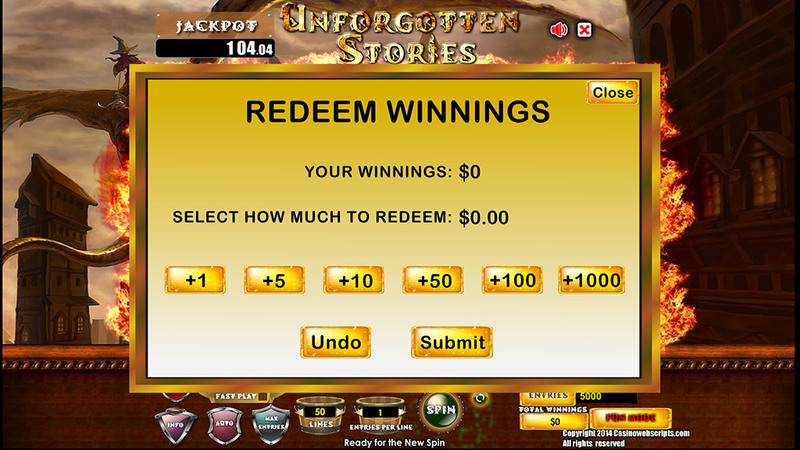 After that, we will automatically convert the games from casino RNG based, to sweepstakes based. 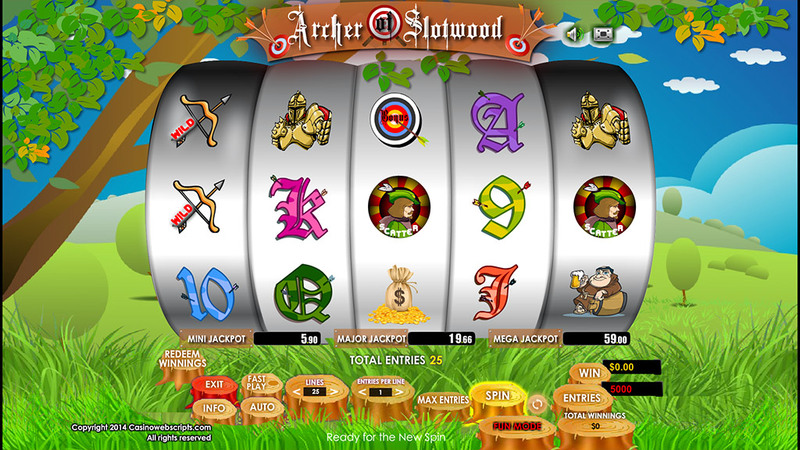 For each slot game, we will generate a prize payout pool, to ensure that the game will bring you the desired profits. One of the main reasons for which operators choose CasinoWebScripts as their main sweepstakes software provider is because we charge no monthly fees and we offer top level customizations for our products. 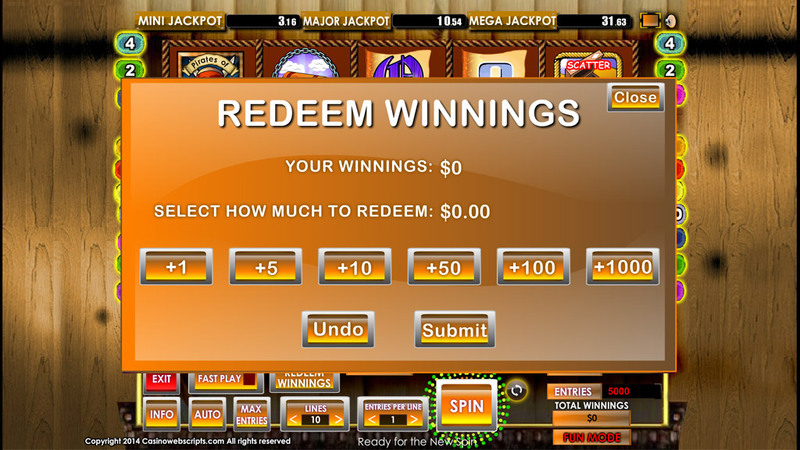 Besides that, all the slot games that we have developed can be turned into sweepstakes games. That means over 40 slot machines available for your pick, and this collection will never stop from increasing. We will continue to release new games every month. All the games are mobile compatible. In Casino games, the outcome of each gameplay is determined randomly. Over 10,000,000 possible results exist. 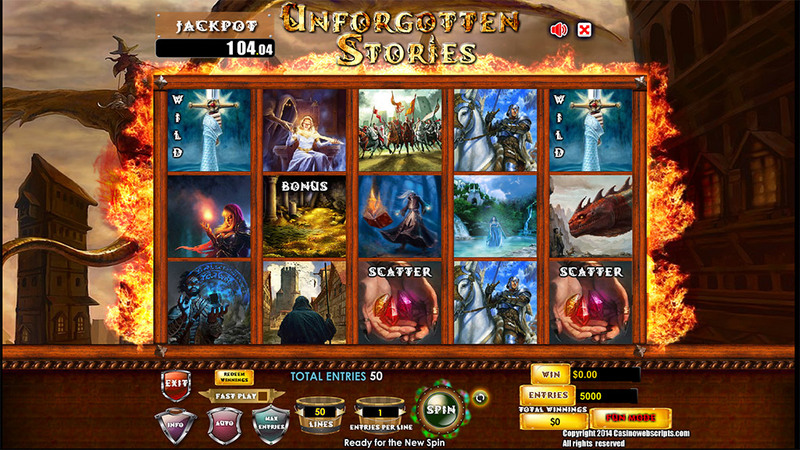 In Sweepstakes games, the outcome of each gameplay is determined from a small pool of predefined results which will be used one by one, in random order, until they are all marked as used. After that, it will start all over again. A sweepstakes pool has around 10,000 results and it will bring guaranteed profit after every 10,000 gameplays. In Casino games, the player has 1 balance which he can use to wager(SPIN) or to withdraw to real money. In Sweepstakes games, the player has 2 balances: ENTRIES (used for starting a SPIN) and WINNINGS (used to redeem to real money). 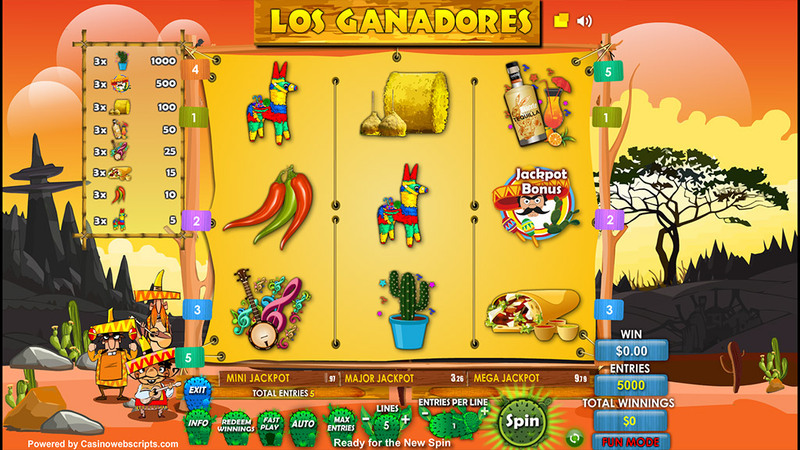 The player cannot use WINNINGS to trigger a SPIN and he cannot use ENTRIES to exchange to real money. IMPORTANT: This feature available only for the HTML5 slot games. 4.You can see the status of all the available prizes in the backend (which prizes were given already, which were not), along with RTP and other statistics for each game prize pool. Because gambling is restricted in most states in the USA, many operators have turned their efforts into opening internet cafe centers that offer sweepstakes games. Even if sweepstakes gaming is not directly related to gambling, playing a casino game gives almost the same enjoyment, no matter the stake. For some US citizens, sweepstakes games are enough to make them feel the excitement that is usually experienced only in normal casinos, and it's better than having to travel thousands of miles to get to the nearest land-based casino. Some people prefer sweepstakes games over classic casino games, because in sweepstakes games, you don't need to wager any money, in order to win money, turning this into a very profitable situation for the players. All they need to do is purchase a promotional product for which they will receive entries at the sweepstake games. Sweepstakes gaming business has experienced a very large growth over the past few years and it's starting to become very popular in Europe and other continents. Q1:Can I change the payout of my games? Answer:The payout percentage is the result of an equation, not a number that you can modify directly: PAYOUT = TOTAL WINS/ TOTAL BETS. In sweepstakes games, for the games to be both fair and meet the sweepstakes standards, we generate a series of 10,000 results for the slot games and these results have the total sum of all wins PER total sum of all bets, equal to your desired payout value. If a game has a 90% payout, then the total wins can be 9000$ and the total bet can be 10000$. These being said, for sweepstakes business, the payout can be adjusted only if these variables can be modified. For example we can generate some extra losing entries so when you enable those, the payout will drop from 90% to 85%. This can be a setting in the backend. Q2:How many games do I need? Answer:You can buy as many games as you want from our collection, but you must select HTML5 Five-Reel slot games (5RS games). Q3:Do you have any revenue share based model? Answer:No, we do not have any revenue share based model, but you can buy our products through monthly installments as described here. Below you can find some pictures with some of our games adapted for sweepstakes play. You can click on a picture to enlarge it.